OWNER FINANCING!! 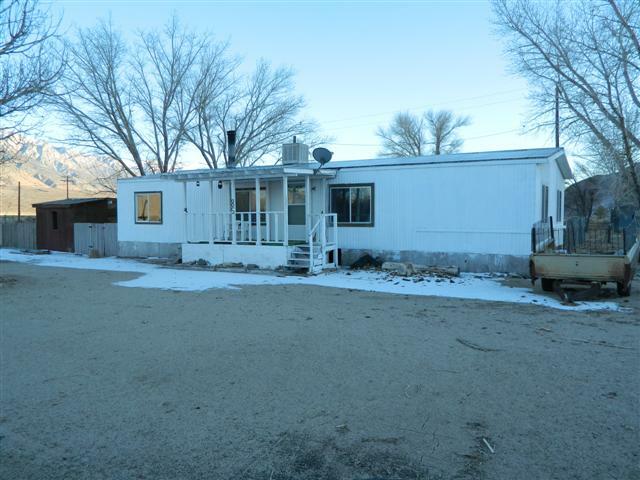 3 bedroom, 2 bath manufactured home on 1.05 acre. Located in Benton, CA. Seller will finance purchase with reasonable down payment. Forced air heat, woodstove, evaporative cooler. Room for horses. Fenced back yard. Views of the White Mountains!